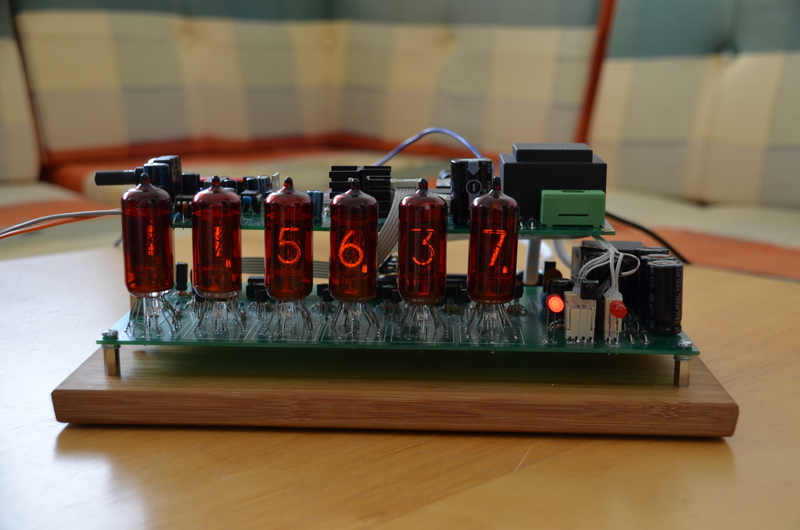 Finally I declare the Talking Clock project complete! Hardware is built and is working, documentation has been written. The permanent project web page is here. I have also created a parallel page on hackaday.io. Enjoy!